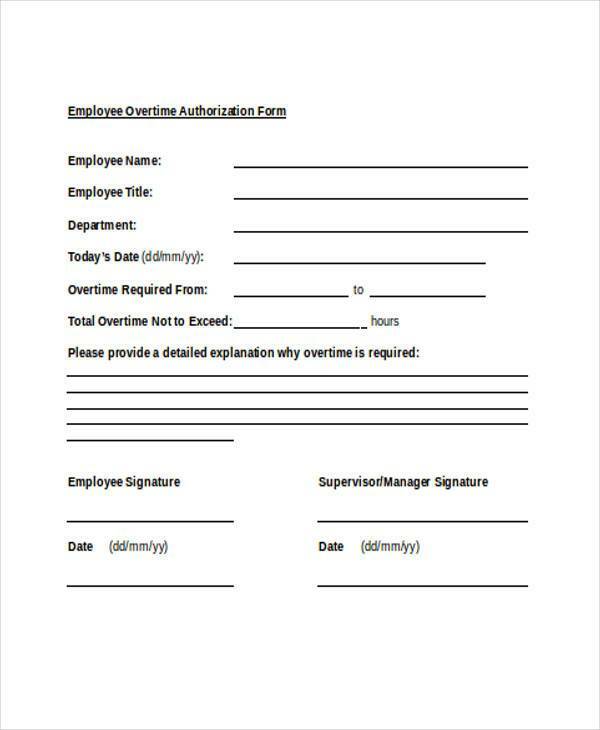 Authorization is the act or process of providing access to a person or an organization in situations when an individual who is in charge of something is not around. 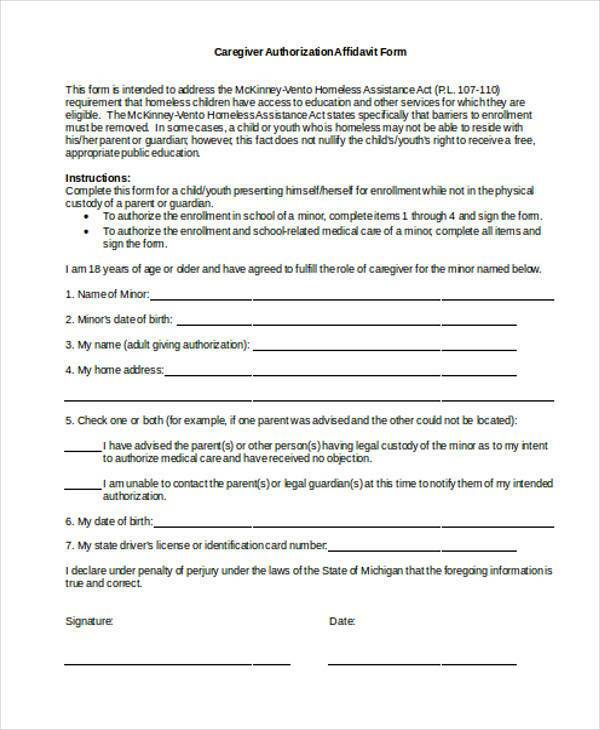 A Letter of Authorization is a written document signed by the authorized person to serve as a tangible piece of evidence that consent was indeed given. 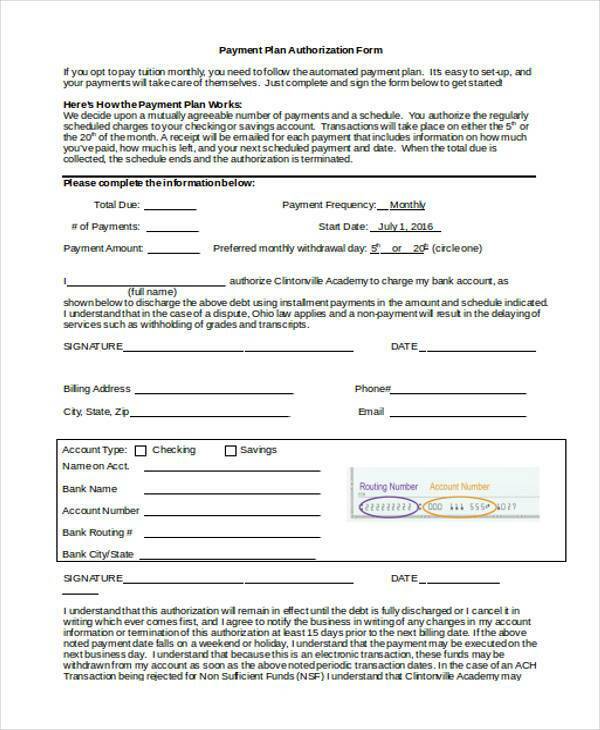 A Letter of Authorization is an added means of security to prevent identity theft and to maintain confidentiality. 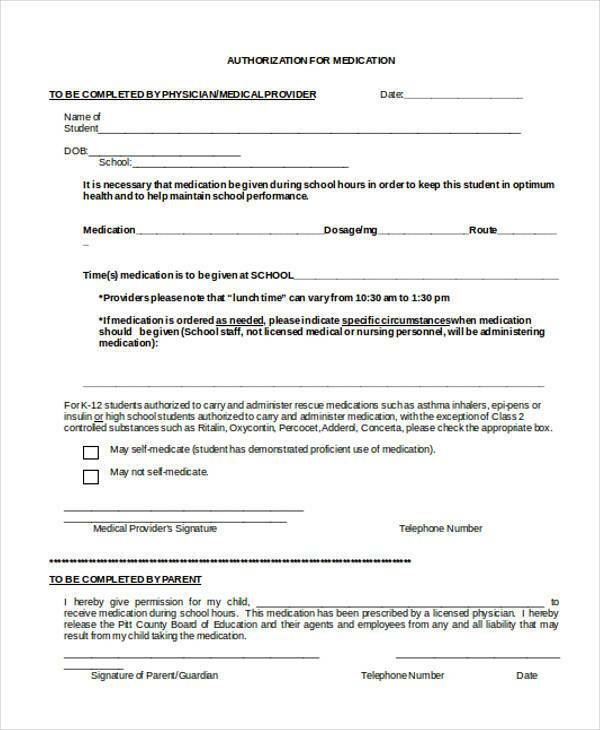 An example scenario that illustrates the importance of presenting the letter is when medical health records need to be accessed by a family or a relative because the owner of the files is unable to. 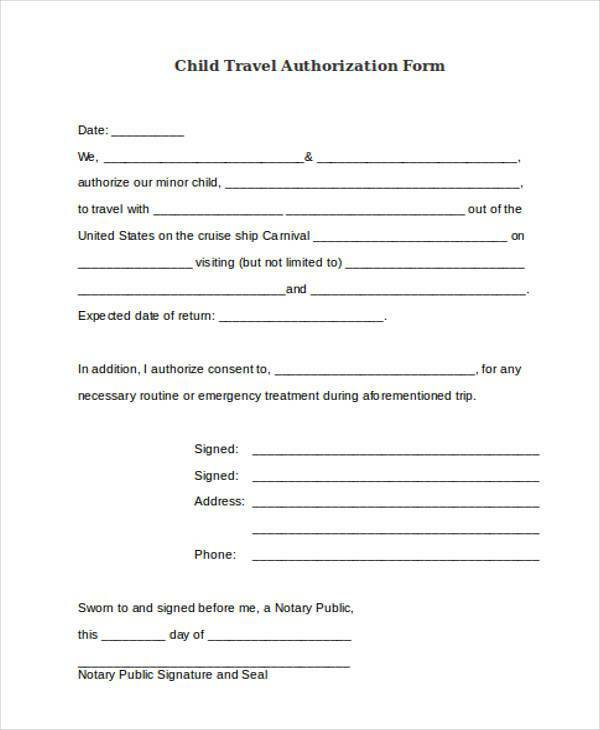 A Letter of Authorization will prove that legitimacy of the request and the consent of the person to their family members. 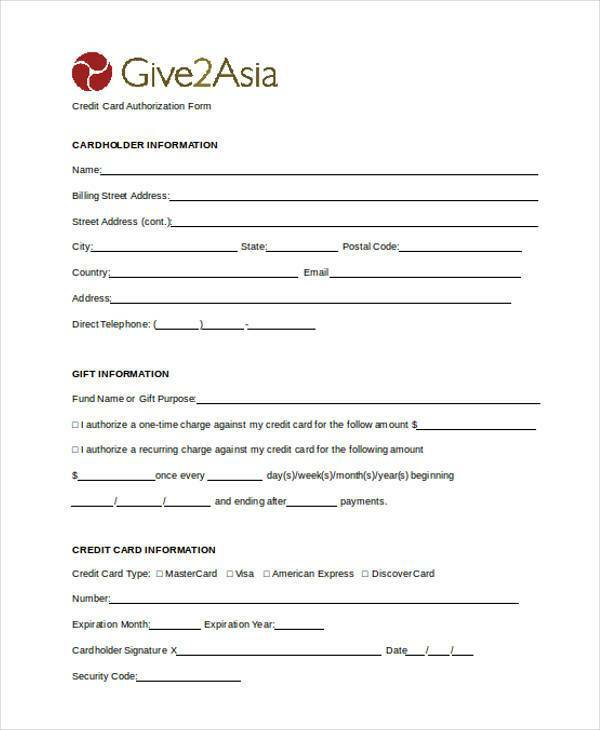 Security and protection are observed by every company, that’s why submitting a Letter of Authorization is important. Before a company acts on altering something which is not under their name, they need to have the full consent of the owner of those properties. Authorization Letters Provide Clarity. The letter will not only serve as evidence that a company is entitled to alter someone’s information as necessary; it will also contain the specific conditions agreed to by both parties. A Means of Safety and Protection. Safeguarding classified information is one thing that the letter can guarantee. Business industries specializing in information technology databases and websites will highly depend on a signed consent and authorization letter when transacting on behalf of an authorized individual. Prevents Identity Theft. Thieves don’t only steal from your homes and pockets; they also want to steal your identity. A breach in the data security of a company may open up an opportunity for identity theft to occur. Identity theft targets another person’s information, which includes passwords and personal identification numbers. Due to the rising cases associated with identity theft, banks and companies undertake higher security measures for the safety and satisfaction of their clients. 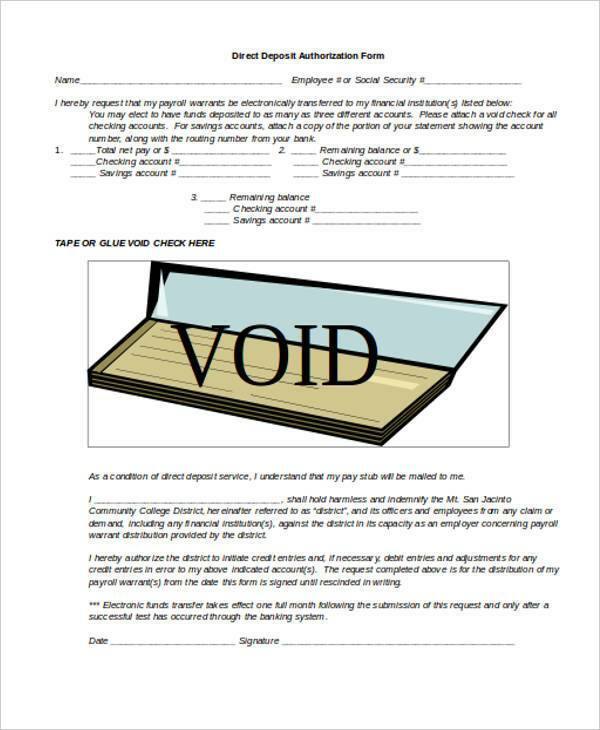 A secured way to legalize a transaction is by granting the authorization letter to the company. There are various types of Authorization Letters but most of them have one main focus: to grant authorization. 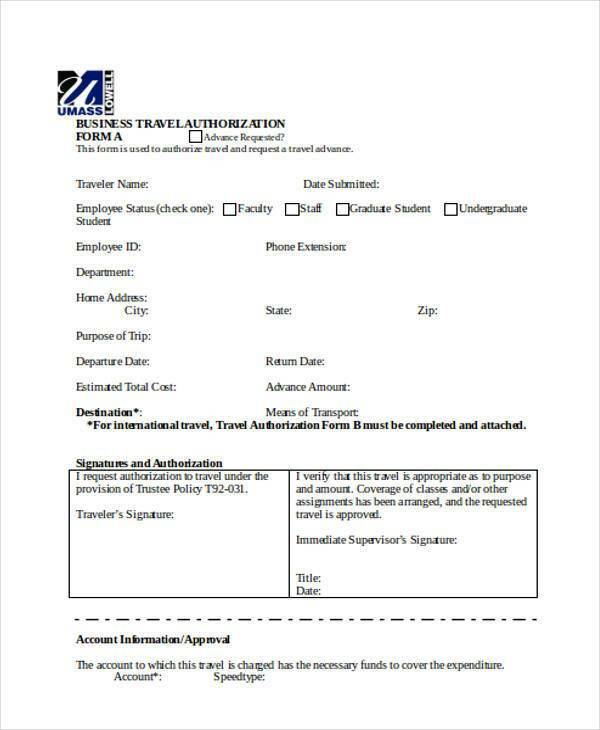 The authorization letter should specify the type of transaction to be done. 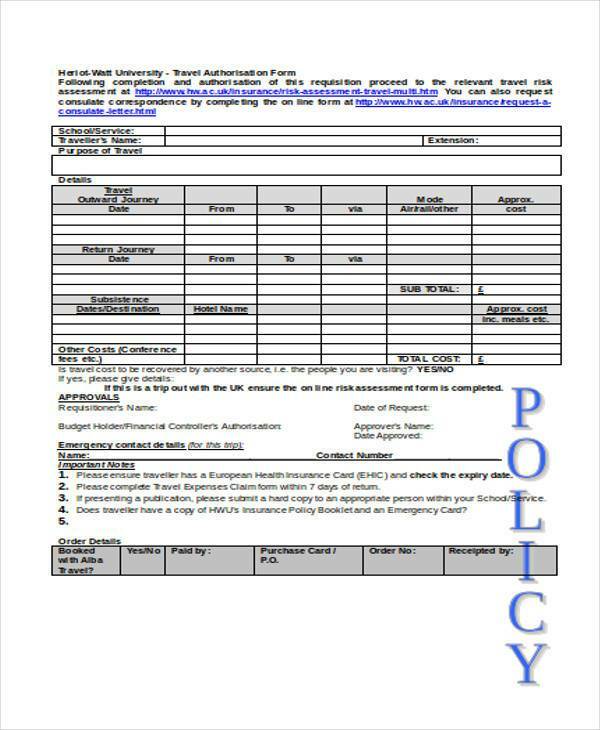 Employment Authorization and Contractor Work Authorization letters are just some types of authorization documents. 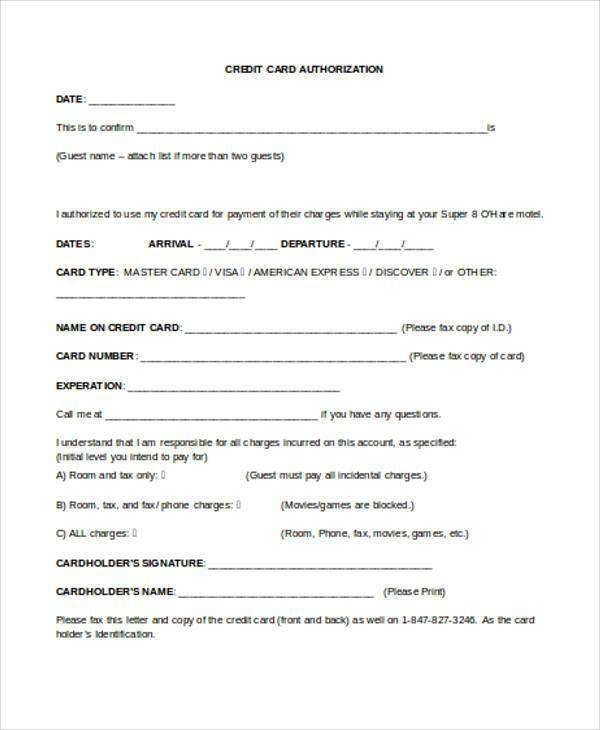 A Credit Card Authorization is made when a cardholder makes a payment for a merchandise or a service with the use of a debit card or a credit card. 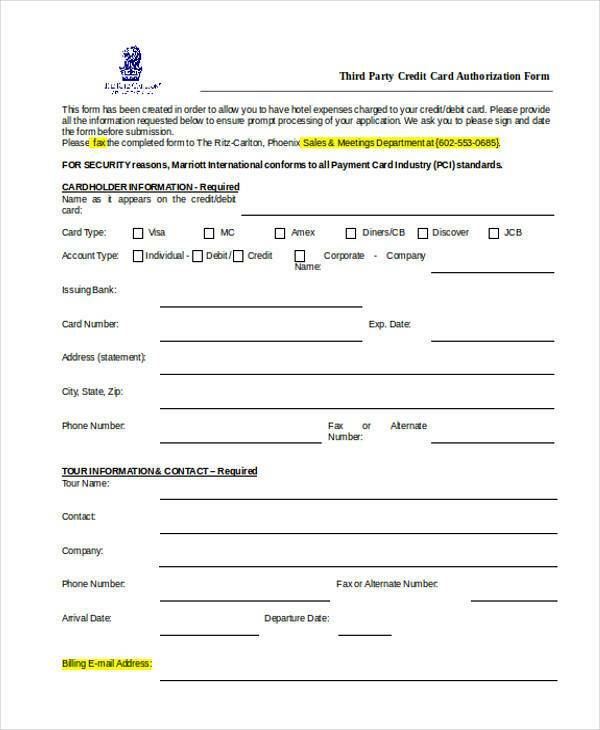 A Credit Card Authorization is then crafted in order for the merchant to determine if the owner of the card is capable of making the purchase with the sufficiency of his funds. 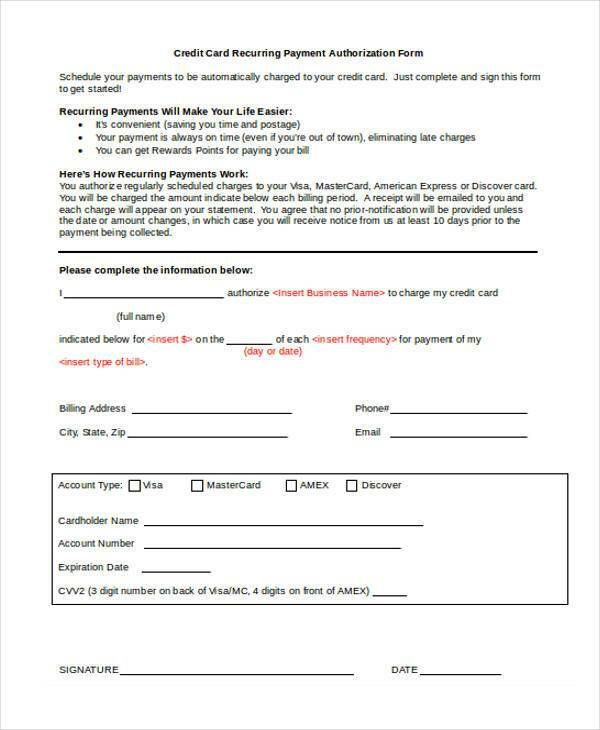 Sending the request for the bank to be notified of the purchase will be done by the seller. When the notification is received by the bank, it would be their responsibility to either decline or approve the transaction. The price of the purchased goods will be directly deducted from the cardholder’s account if the transaction is approved by the bank. 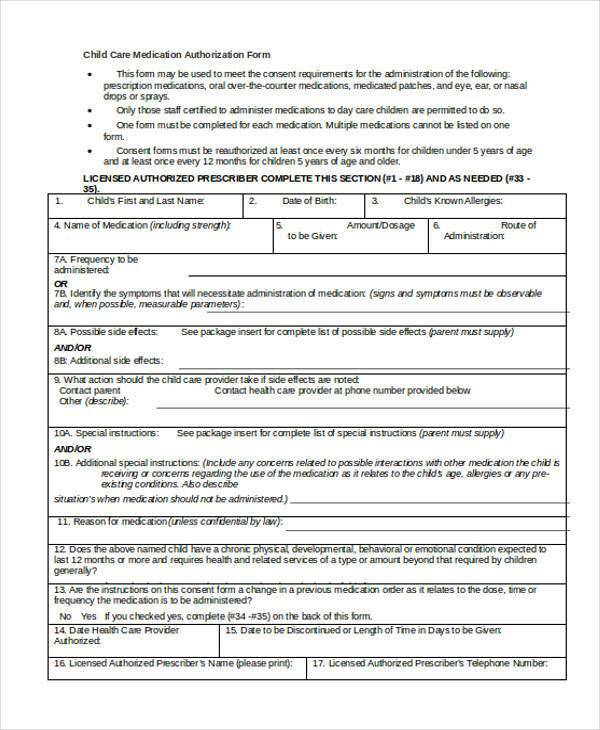 A Letter of Authorization helps to set proper expectations among both parties because it indicates the expiration date. With the help of the end date, both parties will be notified as to when the specific date that the other party can no longer have access to the personal information of the owner. 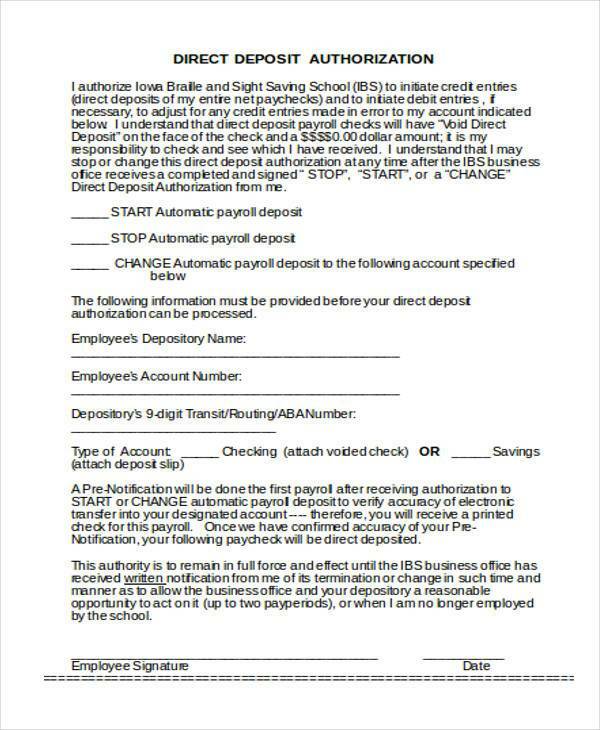 The letter allows both parties to know the end date of the contract. The owner may indicate the time-frame of the letter’s validity. 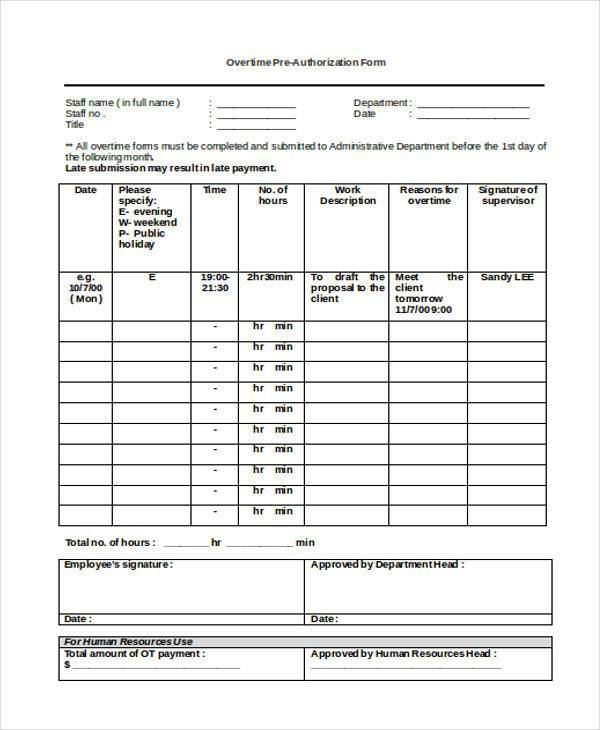 This is a good move to avoid opening an opportunity for the appointed person to abuse the letter’s capability. 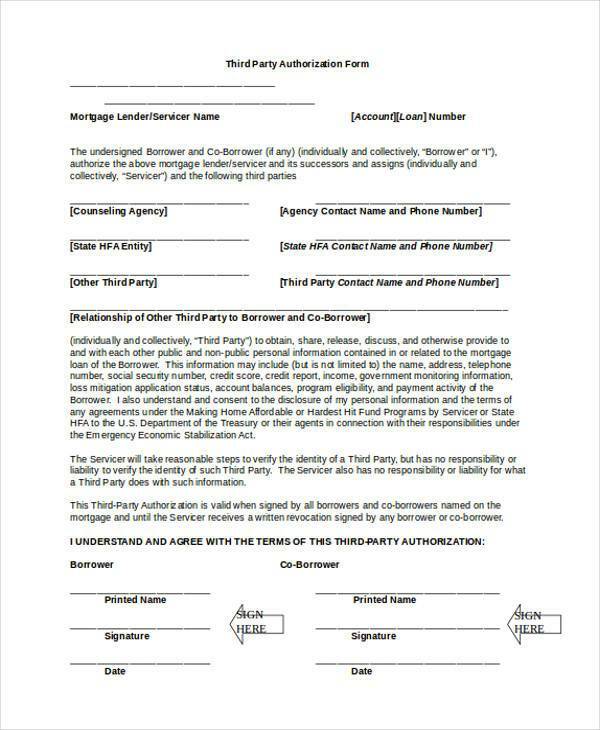 This type of authorization letter is a document that will grant the other party to hold the necessary records of the owner. 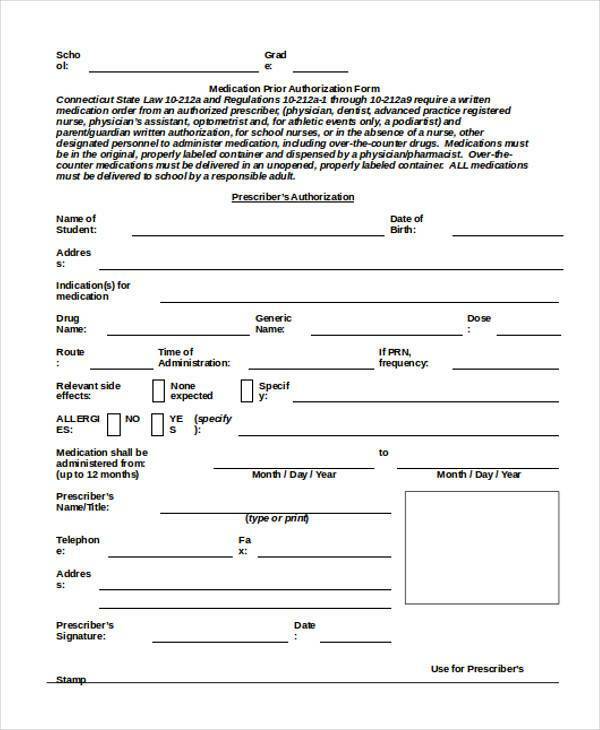 This Record Release Authorization Letter is often used whenever the owner is confined for medication or is at a faraway location. 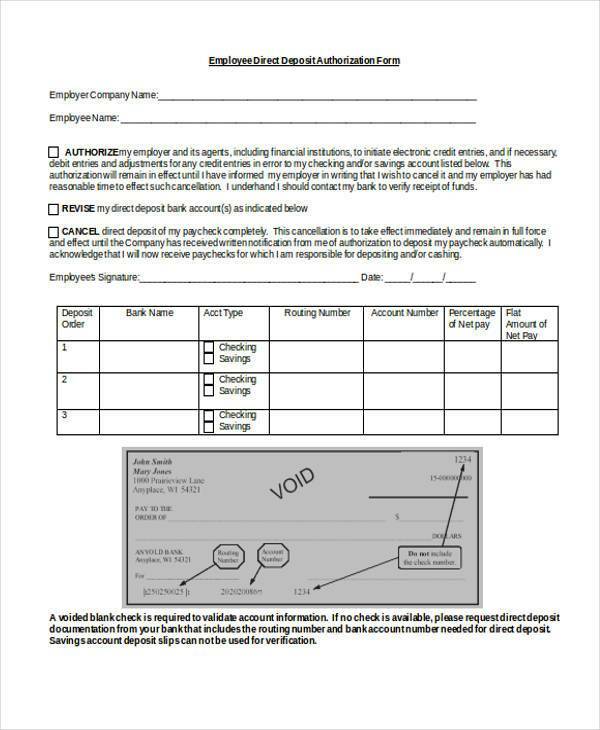 An Employment Authorization Form is commonly referred to as a work permit. 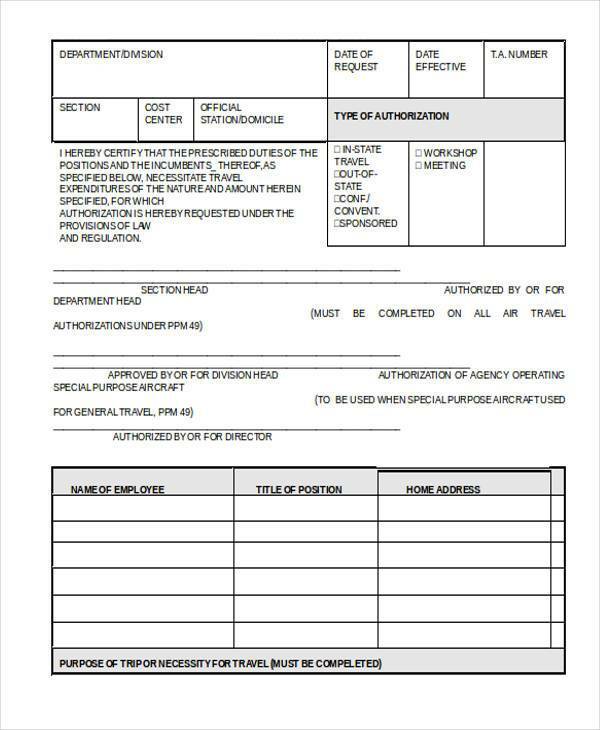 An Employment Authorization is a document to be presented to the local immigration by a foreign person who aims to work in that country. 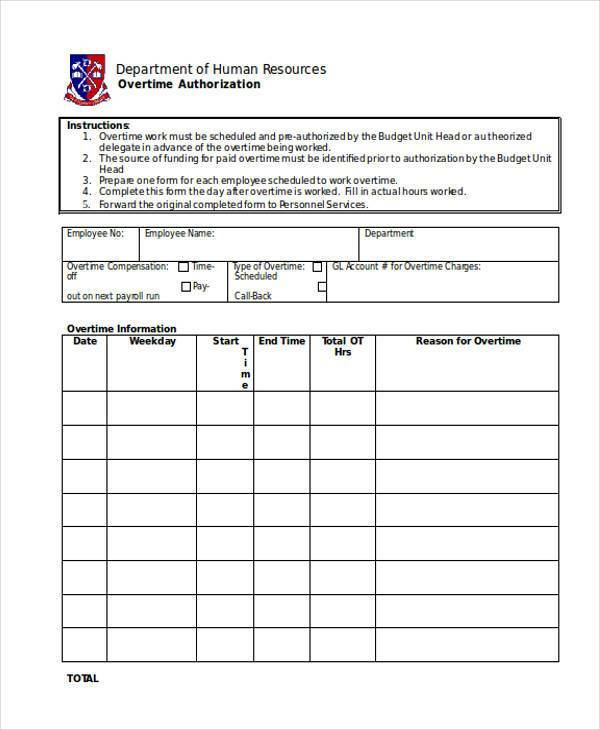 A Contractor Work Authorization Letter is a document to be submitted to the authority to allow contractors to work on specific projects like installing appliances, renovating, and building home improvements. 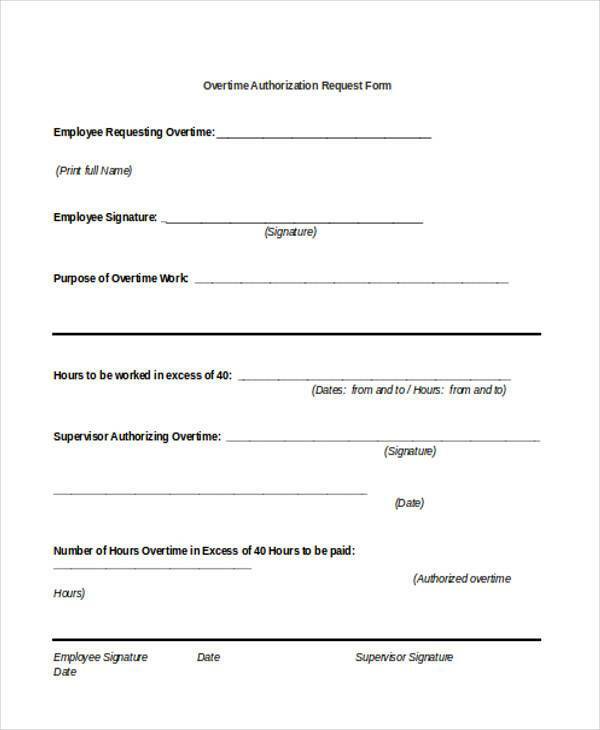 This type of authorization permit grants the workers permission to enter the building’s premises and use the needed resources to fulfill their work. 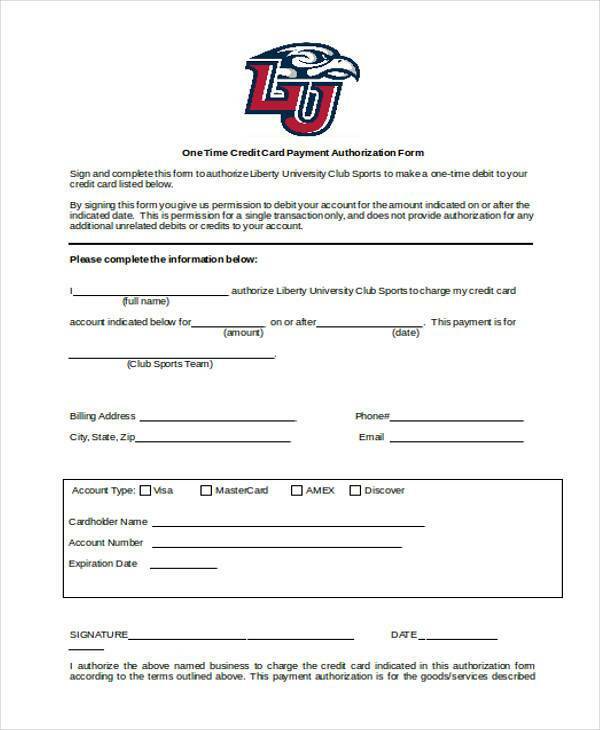 Understand the purpose of the Authorization Letter. Before you start composing your letter, know why you are making the document. 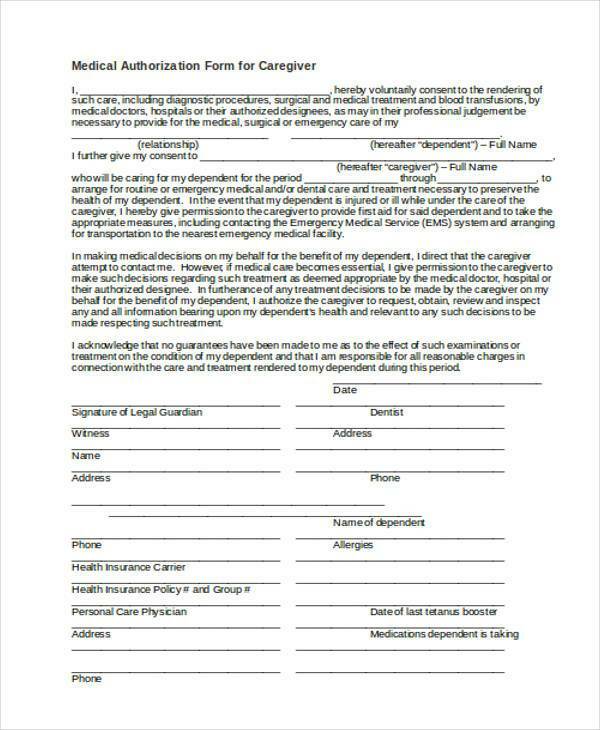 Draft the reasons, whether you are a guardian who needs to decide for an emergency medical purpose, or a businessman who out of the country and in need of someone to handle business transactions with a client. Identify the parties. You must know the person and trust him fully that he will not do things that may affect your agreement. 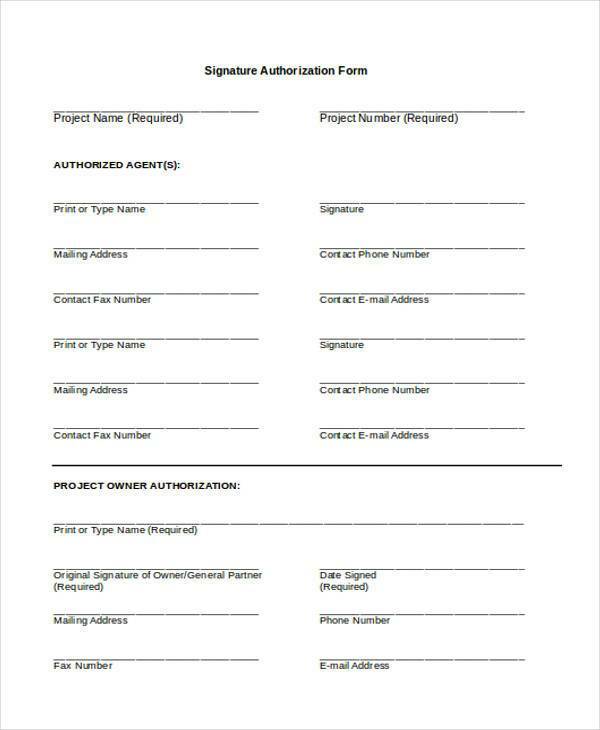 The person you are authorizing may be a close relative, a friend, or a trusted colleague. If you are unsure of the honesty of that person, you can either find another one or take the risk and cross your fingers for your business. Encode the letter. 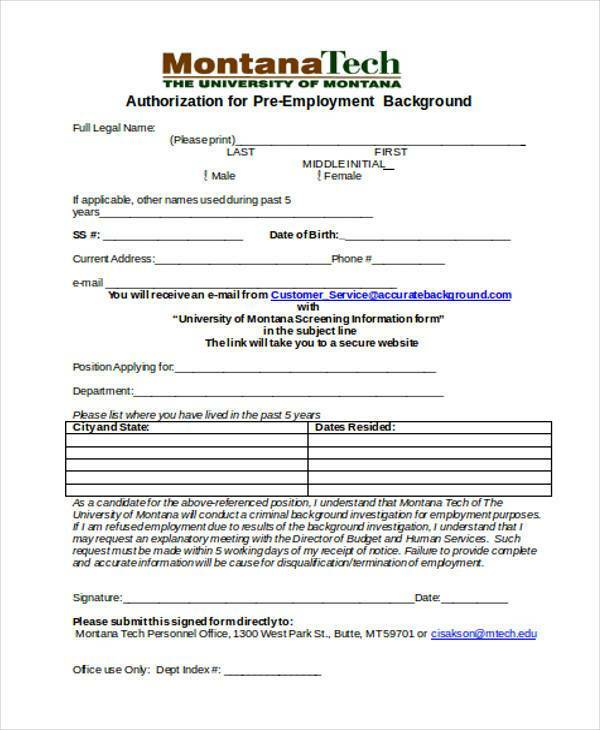 Yes, it would be convenient to draft the letter on a blank sheet of paper with the use of a pen, but it is highly advisable to encode the letter and print it once it is done. 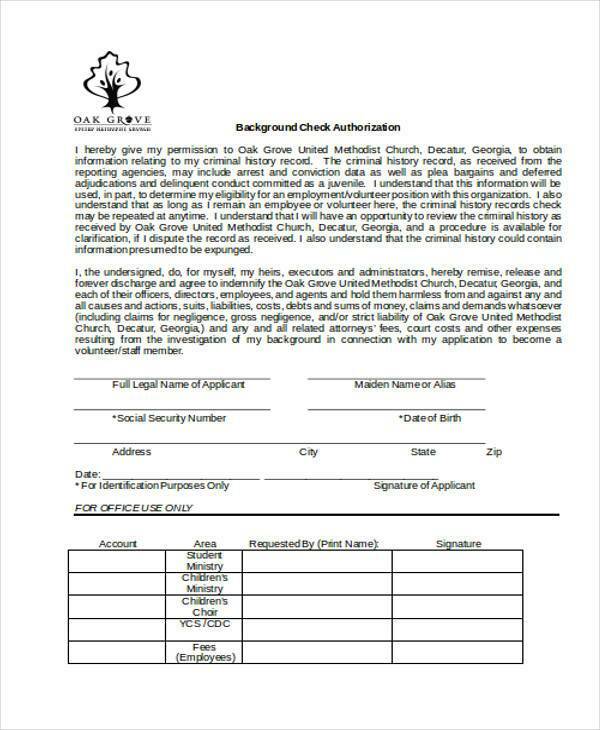 The printed document is clean, presentable, and conveys the agreement’s formality. Have a salutation. No matter what type of relationship you have with the person you are giving authority, you should state a salutation as a sign of respect to the other party. You may use Ms., Mr., Madame, Mrs., and Sir as salutations. Keep it short and straight. Remember that not everyone is a fan of reading a letter three pages long, so keep your notes precise. The terms and conditions may be summarized but still hit the right information that both parties need. 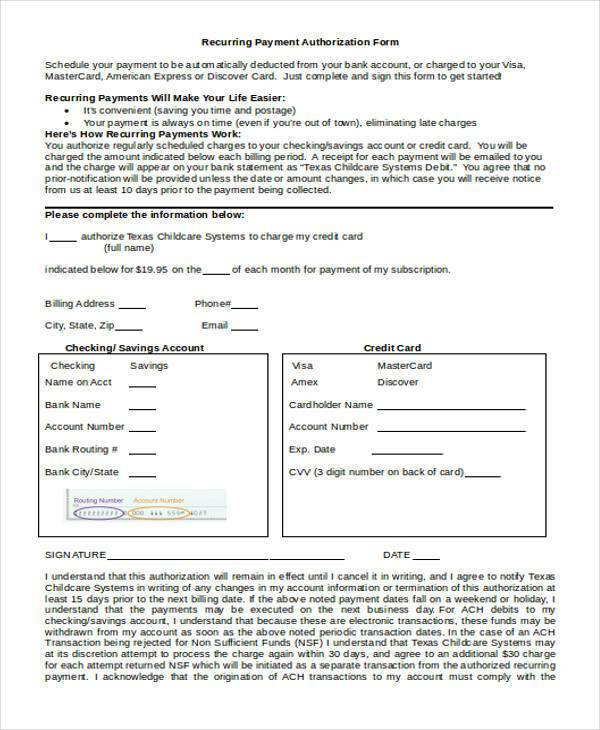 Make sure that the format of your letter makes a clear stand for the business. It should be written in a formal manner to avoid letting the other party take the letter for granted. Indicate your name, address, and your zip code on the upper left area of your letter. Make sure to write the date when the letter has been written. More so, indicate the scope of the period as to which the letter’s content is deemed effective. Setting a start and end date lessens the probability of an abuse authority. In writing this kind of letter, keep in mind that your recipient should be the person whom you expect to receive the letter and not the person to whom you would like to give authority with. Indicate the location of the company’s address below the company name. State all the necessary details associated with granting an authority to that person. Indicate the terms and limitations when dealing with making decisions, conducting business, and obtaining various documents. 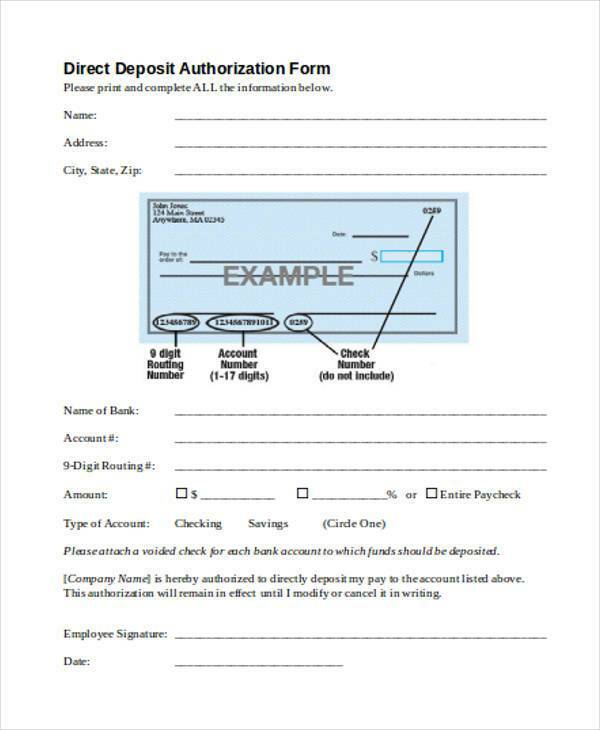 Example, for a Deposit Authorization Form, the owner should state if the authorized person is to stop or start depositing payroll under his name.